Brentwood offers a comprehensive executive search/ placement services, as well as board advisory service. We are the China and Hong Kong representative of a global network covering over 30 countries. Assist our clients and candidates to develop their competitive advantage through our unique and specialized services. We specialize in placing Senior Executive positions in Retail, Finance, Property and Manufacturing industries for both local Chinese firms and multi-national companies since 1995. Our assignments normally command an annual remuneration package of US$90,000(HK$700,000) to US$380,000 (HK$3,000,000). Our assignments are not limited to China, but also span across wider regions including Asia Pacific. 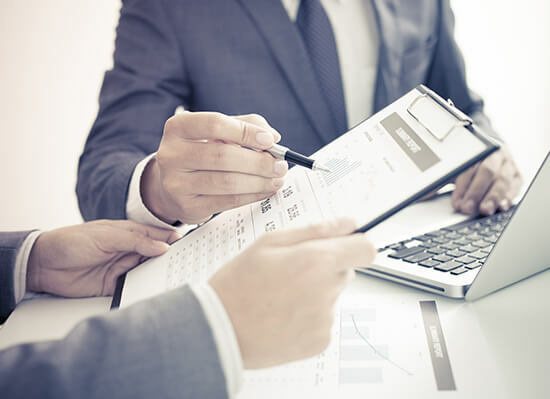 Our management consultancy arm provides comprehensive merger & acquisition services to represent clients who have plans to acquire, divest or combine a business segment. Our role includes locating prospective businesses, analyzing the businesses and driving negotiations to a successful conclusion for you. 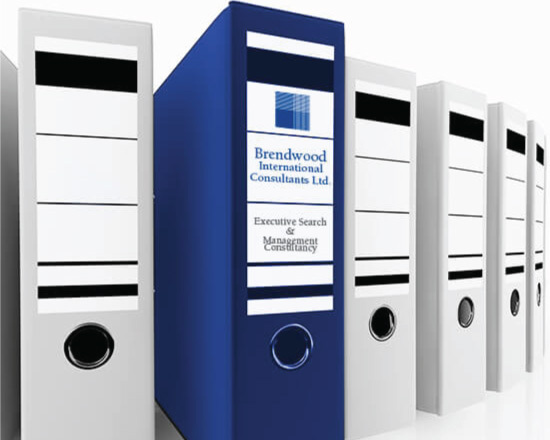 Brentwood Consultants Ltd was founded in 1995. The company name was changed to IPES Brentwood Ltd in 2000. It was further changed to Brentwood International Consultant Ltd in 2009, and has been continuously operating since then. The quality, integrity and expertise that our consultants possess ensure that we provide the best solutions for your search assignment. Our professional staff are carefully selected to manage specific areas of specialization and they have sound judgment and clear insight into human behavior. At Brentwood, we possess both commercial and executive search experience. Most of our staff are university graduates and bilingual in Chinese and English. We understand and are well versed in the cultural differences between Western and Asian businesses. Our role as consultant and strategic advisor is to assist you in building your human capital through assessing and recruiting the best available executives for you. Typically we assess candidates on their skills and experiences, management style, career goals and personality for different positions. To ensure that we are providing you with the highest level of service, we focus on recruiting senior executives who are highly motivated, sensitive to the market trend, and able to adapt to the dynamic business environment.